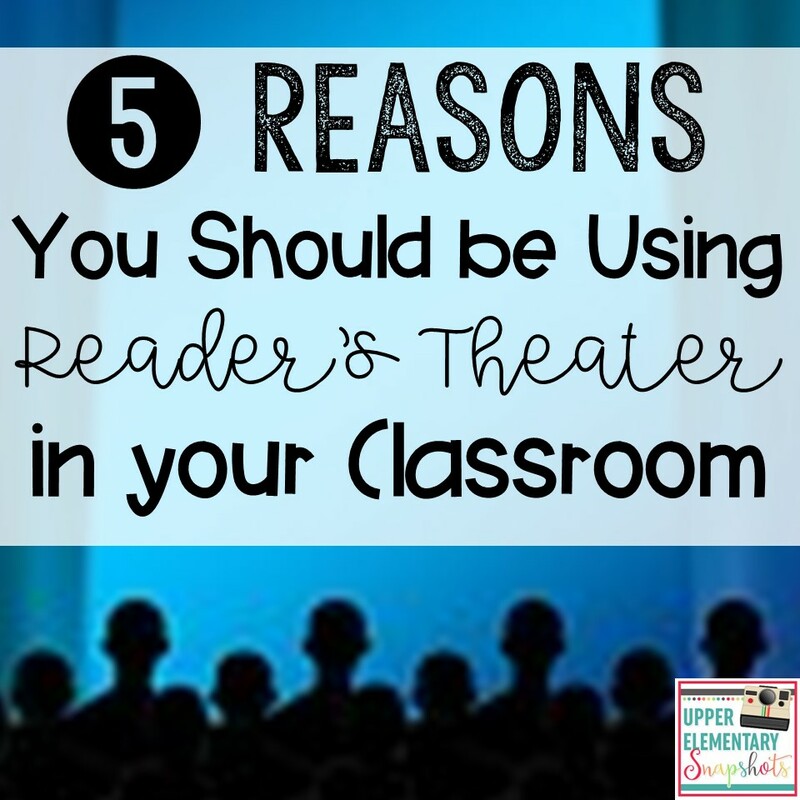 Introduce an entertaining script to your students and magically, even reluctant readers are hooked! 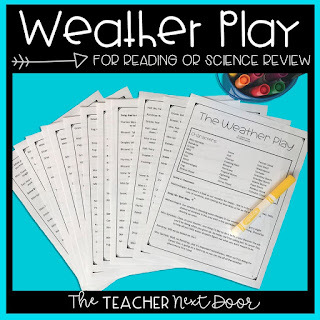 Most kids really enjoy being able to be involved in this "fun" kind of reading. 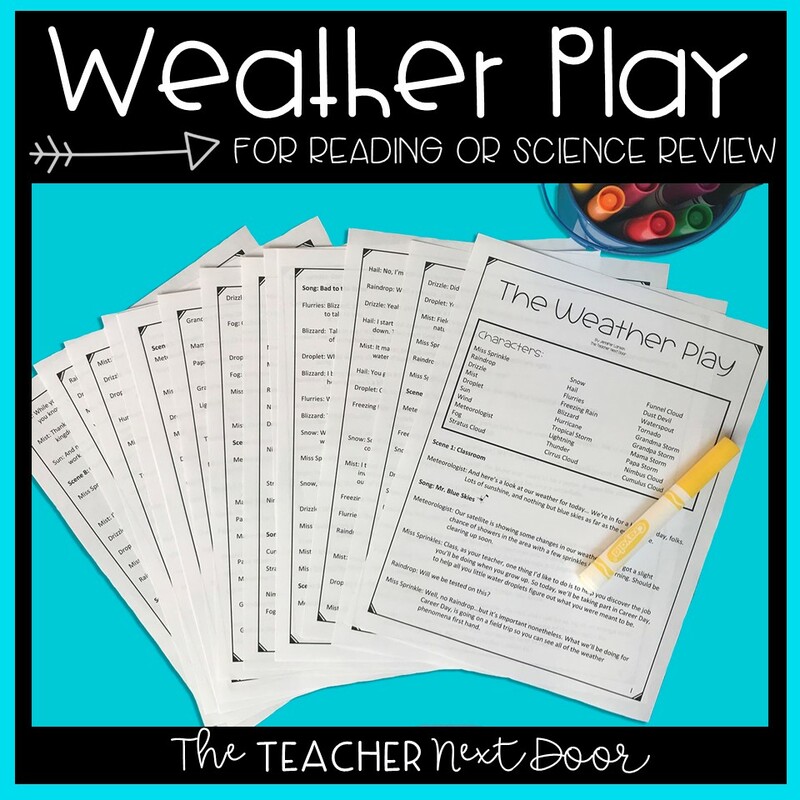 One of the great things about reader's theater is that the very nature of reader's theater (practicing the script several times to perform it) allows struggling students the opportunity to re-read the same material for an authentic purpose. 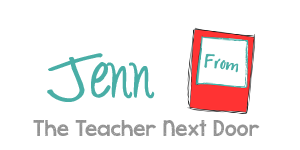 This repeated exposure helps develop the fluency skills that will allow students to focus less on the phonetics of reading and more on meaning. One of the things I love about reader's theater is that the scripts are usually short enough that the text is manageable for challenged readers. 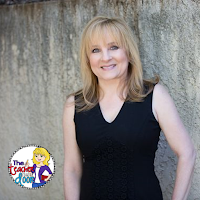 Kids who may normally be hesitant to read in front of the class may feel more confident with a script that they have practiced and perfected over several re-readings. This mastery of the text can boost the student's confidence to read more successfully as an independent reader. Kids who love to read will continue to love to read. They will seek out book after book to satisfy the "turn the page" craving. Their purpose for reading is the built-in enjoyment. 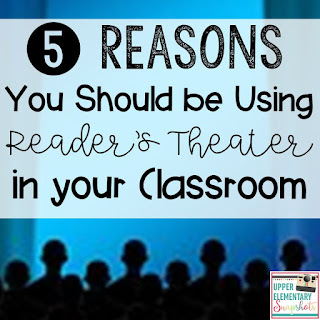 But for the kids who don't love reading, providing them with the opportunity to do a play, and to perform it for "Mrs. Peabody's first grade class" makes a non-reader's mind see a real life reason to put more effort into reading. The hope is that if we can hook readers in this way, perhaps they will start to feel differently about reading. Besides helping our students grow academically, most teachers want to help kids grow socially and emotionally. 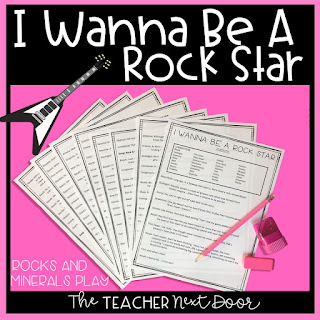 Reader's theater is a great place for kids to practice working with other people for a common goal. 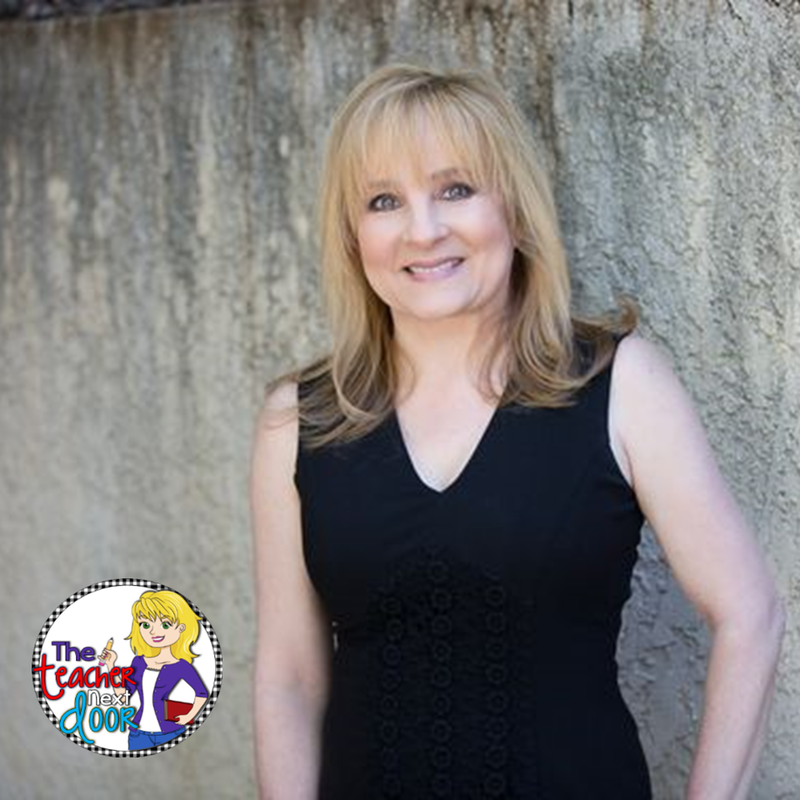 Besides mastering the basics of the script, kids will need to be able to take turns, to communicate with one another, and to listen to one another. 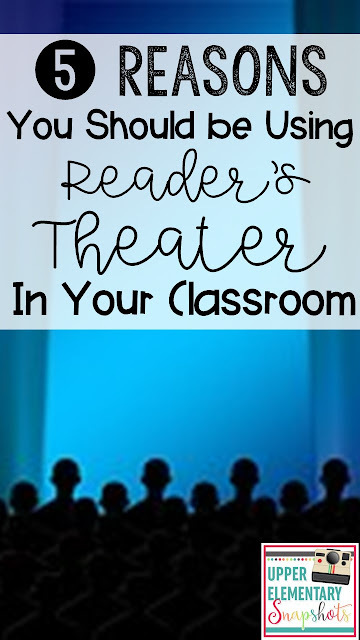 Adding reader's theaters to your classroom is a great way to add variety to your reading program. There are lots of good scripts for students, and you can surely make up your own. 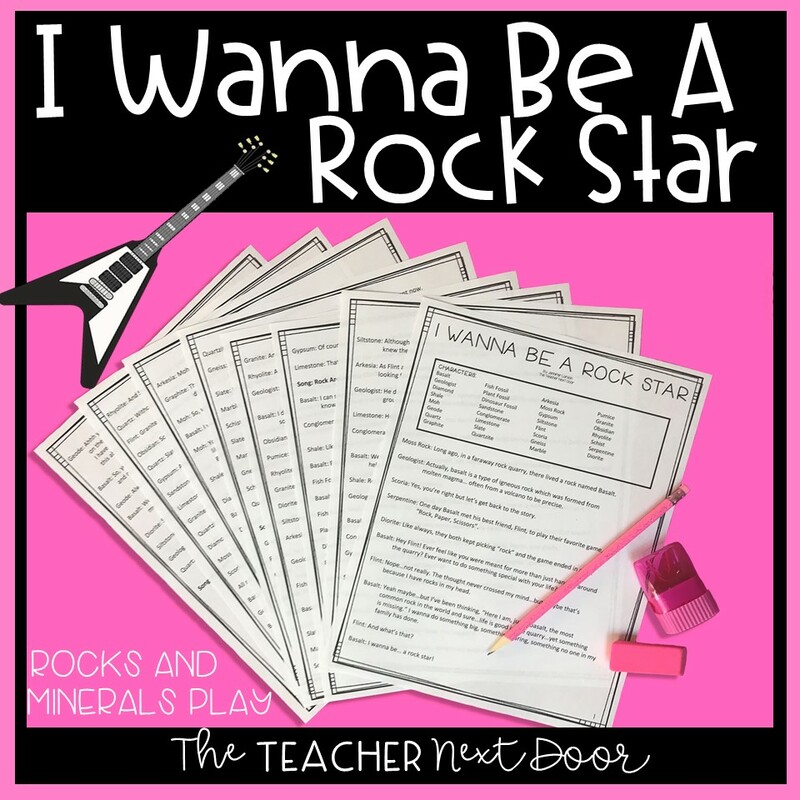 If you'd like a ready-made script, I do have several that I've created: I Wanna be a Rock Star, Solar System, and a Weather play. 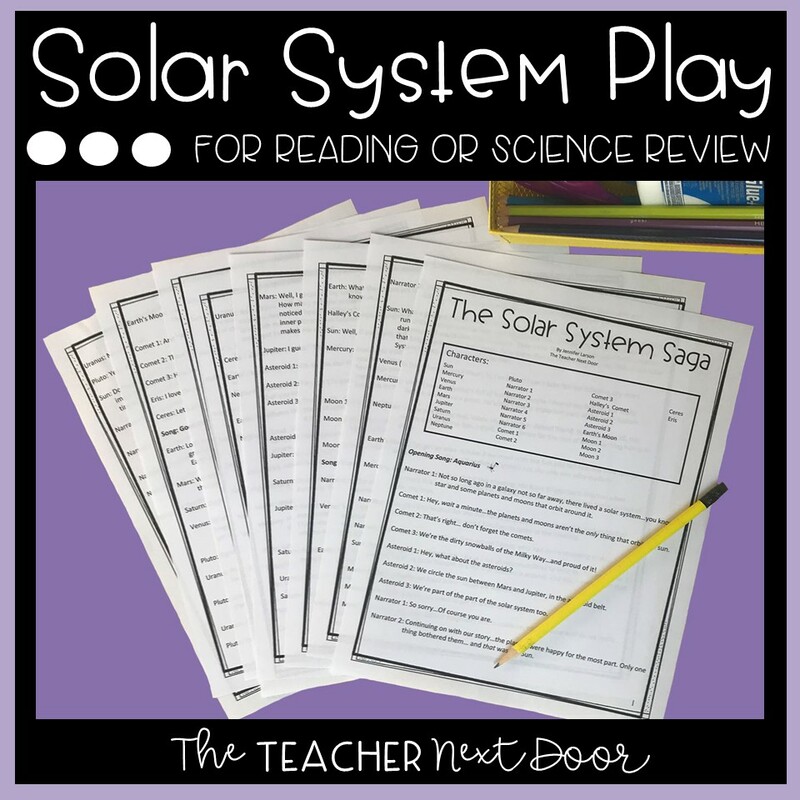 I actually create them as big end of the year performances for the entire school, as well as my student's parents but they're also great to use in the classroom as a reading resource or to supplement science units (they're loaded with scientific information but are fun!). 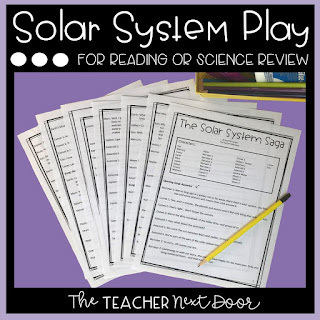 Each script is kid-approved and comes with very complete teacher notes!